​Remote management software is an invaluable tool for organisations to be able to monitor, control and update their fleet of technology. 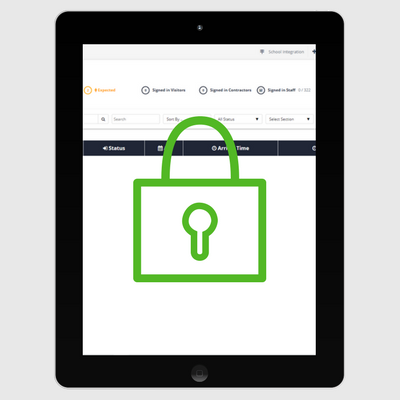 Remote management software is an invaluable tool for organisations to be able to monitor, control and update their fleet of technology. 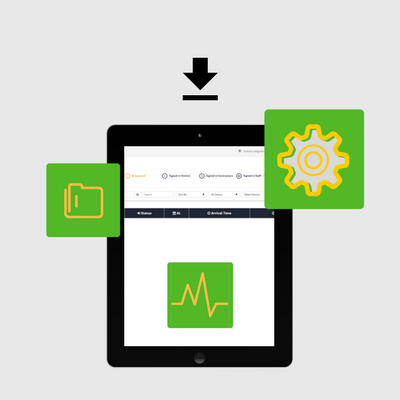 Questions about our remote management software? Safeguard your public access and self-service PCs, kiosks, and displays. Protects your hardware against device misuse. 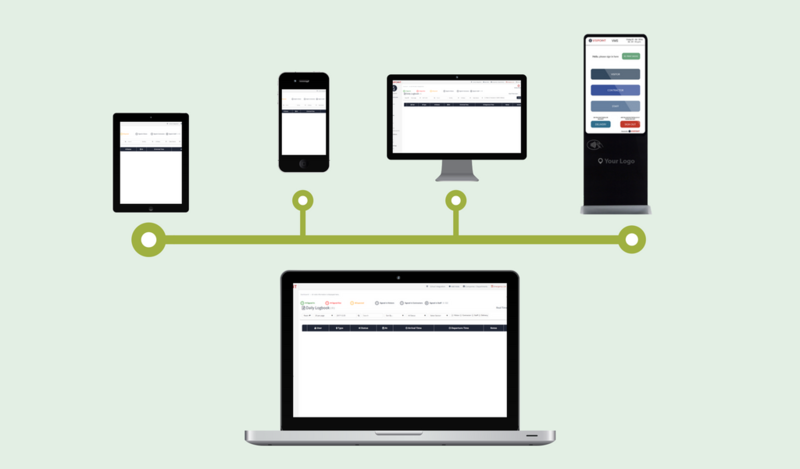 Our remote management software allows you to manage your full device fleet effortlessly. 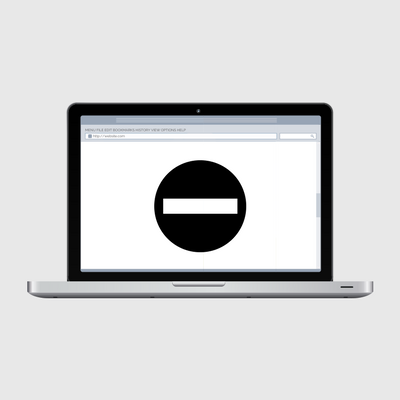 Limit access to approved websites only to create a safe browsing environment for company devices and self-service and public access hardware. Using remote management software you can deploy and manage applications on your PCs, kiosks, and screens. Update, change and remove content from your devices remotely. 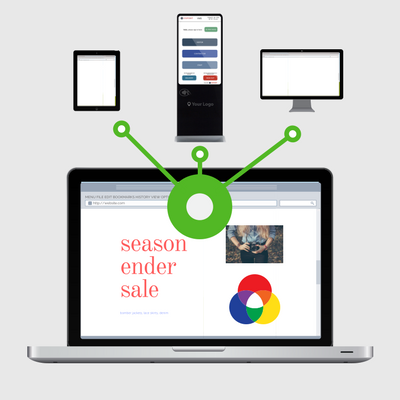 Deploy new campaigns on digital signage, add new user information on self-service kiosks, tablets and PCs. 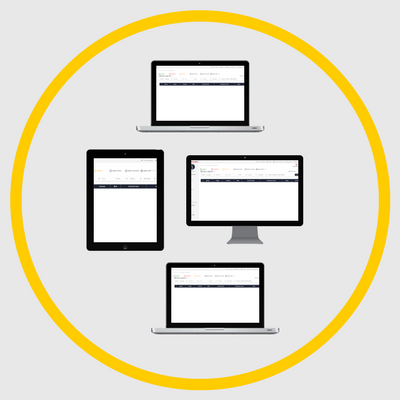 Our remote access software can operate on the following platforms across a range of devices from PCs to kiosks, tablets and digital signage displays.